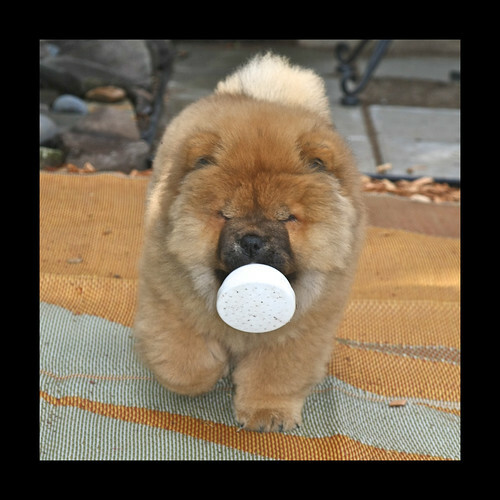 Her solution…the latest in gardening gadgets…..the Chow Watering Can!!!! Ok, now for the cool panda stuff!! Check out my latest design on T’s, mugs, and cards!! WOWZA this looks great on pretty much everything I put it on and is EARTH DAY GREEN to boot!!! CLICK THE PHOTOS TO BRING YOU TO MY ZAZZLE STORE. THERE ARE MANY NEW PANDA AND MOONBEAR ITEMS GOING UP IN THE NEXT TWO WEEKS!! AND A COUPLE OF BEAUTIFUL MOONBEAR PHOTOS TO WET YOUR WHISTLE FOR THE NEW CALENDAR AND GREETING CARDS COMING SOON. TO SEE THESE BEARS PLAYING AND FREE AT AAF IS A SIGHT TO BEHOLD!!! HAPPY 40TH ANNIVERSARY FOR EARTH DAY!!!! !